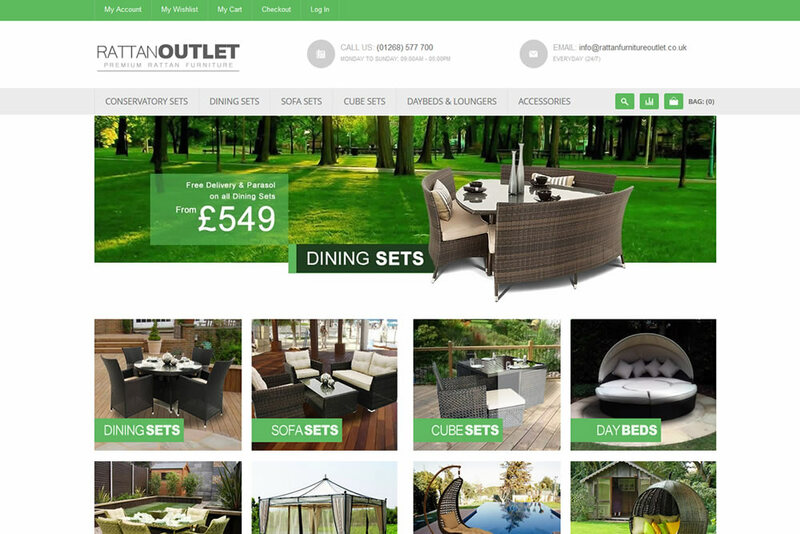 We worked with Rattan Furniture Outlet to completely re-design and re-brand their online store. 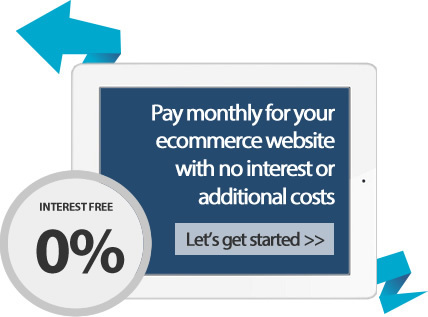 We have given them a much more modern look and easy to use website to make it simple for their customers to find what they are looking for and buy online. We created this website for online furniture retailer Rattan Furniture Outlet to sell their massive range of rattan furniture online.